Our drive to accelerate the adoption of electric transportation in Canada frequently requires that we reference existing science and studies in support of our position. Increasingly, there is a need to debunk mis-information that is portrayed by the Media, however, we often find ourselves lacking access to a single, comprehensive resource to draw on for supporting facts. EMC is building such a resource for its members! With your input, we will create a Toolbox of Whitepapers that reference credible research in support of topics that you recommend. The result will be a comprehensive series of single-page documents comprised of an executive summary, backed by footnotes, referencing existing science, studies, and reports. Before November 30th, 2017 EMC members are invited to send EMC (m.a.emond@emc-mec.ca) a list of topics you’d like to see us defend and support with a whitepaper. – What is the impact of EV purchase incentives? Do they work? Why are they necessary (WRT: critical timeline for GHG reduction, government’s role in emerging technologies, etc. – What is the impact of EV’s on the electrical grid? – What is the viability of EV’s in cold climates? 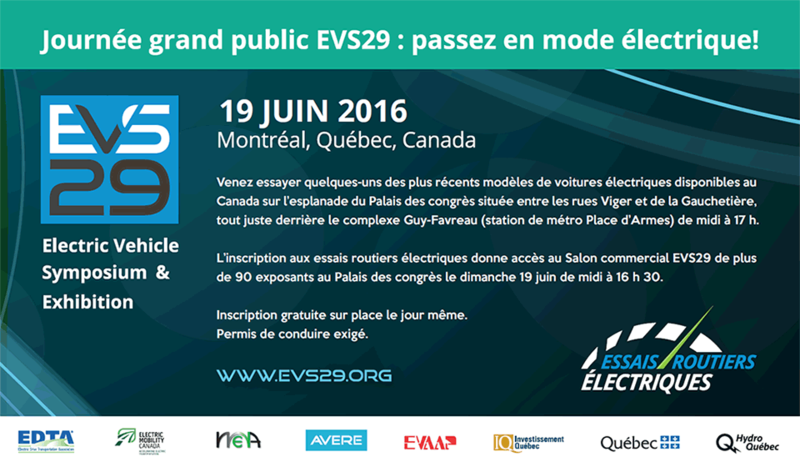 – Are EV’s practical with today’s public charging infrastructure? – EV battery lifecycle and end-of-life repurposing / recycling; what is the cost and environmental impact? Stay tuned for the publication of our first white papers early in 2018!